Between March 14th and the 21st, POW! WOW! 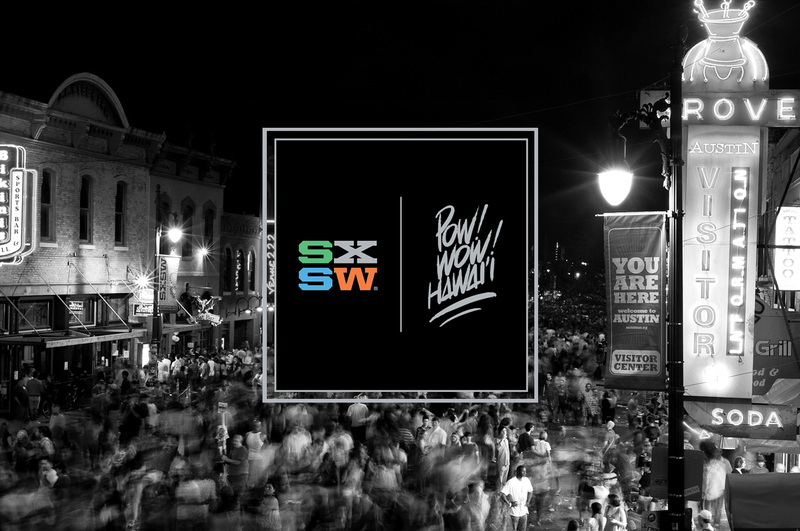 will be partnering with SXSW and SprATX to create murals around Austin, Texas. Keep an eye out here and at @powwowhawaii via Instagram to see the paint fly during SXSW.